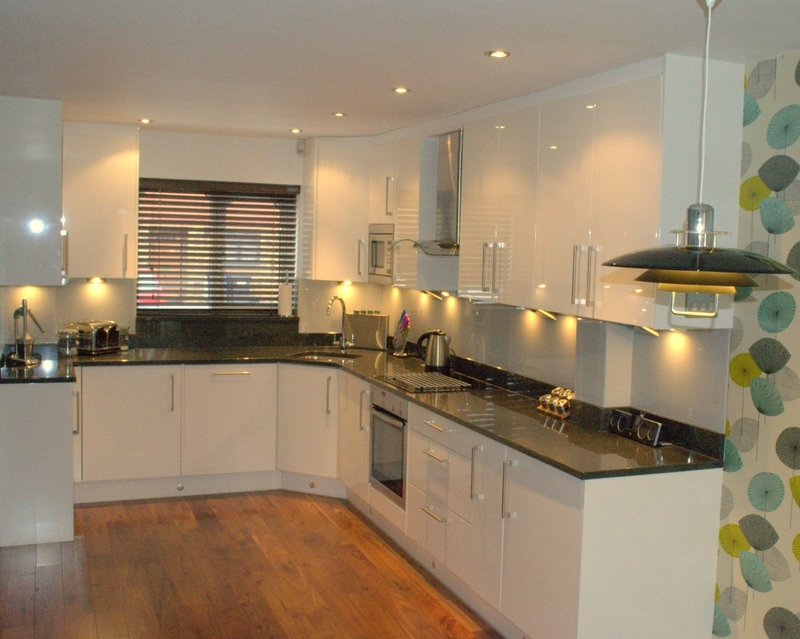 We are a painting, decorating and property refurbishment company, also providing bathroom and kitchen design, supply and fitting, and all aspects of property refurbishment in Maidenhead, Berkshire and in the 50-60 miles surrounding area. We pride ourselves on the quality and professionalism of our services, which are delivered by a team of experienced, specialist tradesmen. No matter how large or small, all jobs are project managed to prevent unwanted surprises and deliver customer satisfaction every time. As well as interior and exterior painting, we provide the full range of services needed for property renovation, including plumbing, carpentry, electrical and gas work, plastering, tiling, flooring and building work, and of course, all types of painting and decorating, including speciality finishes and water damage repairs.